Inositol is an ingredient that helps with nerve cell communication. 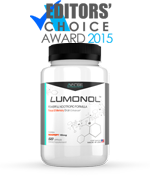 GNC’s Inositol offers 500 mg of inositol in each tablet, which can provide you with brain health support and aid cell function. 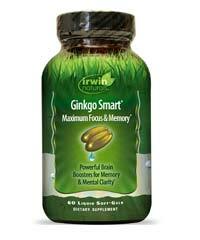 Since GNC Inositol does not claim to improve cognitive function abilities (i.e. memory, focus, learning, etc), we do not expect to see such results. 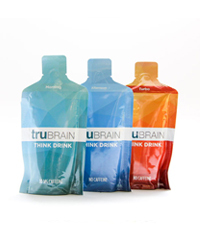 If you are interested to purchase a product that can support general brain cell function then keep reading. However, if you’re in the market for something that will allow you to mentally excel then we recommend that you check out our Editors’ Top Choices. 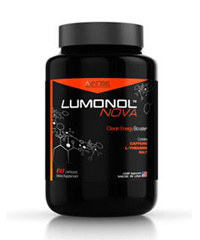 GNC Inositol is manufactured by none other than the well-respected supplement company, GNC. There’s a high change that a GNC store is located right in your local supermarket or shopping mall. GNC sells a wide variety of products from vitamins, sport nutrition, sexual health support, and many more. If there’s a supplement company you choose to rely on, it should definitely be GNC. 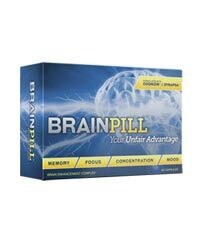 Inositol improves cell-to-cell communication, meaning it can potentially improve overall health including brain function. 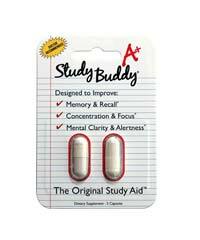 This makes the product a good option for those looking to boost their multi-vit intake, but it is definitely not a top pick for those of us who are looking to ameliorate memory, concentration, verbal fluency, mental clarity, etc. Since GNC Inositol is a dietary supplement that works similarly to a multivitamin, we decided that a short testing period would serve no use. Instead, we turned our attention to customer reviews available online to see how people who have been using the product for an extended period of time responded to the product. 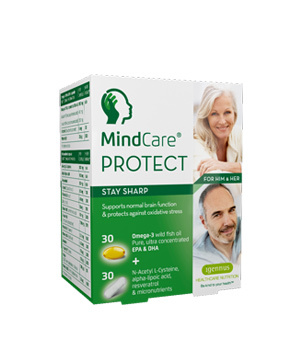 “lost weight fast hair started thining used this in combination and my hair is back nails are strong all around good stuff” – mndobondo on GNC.com. “I take one pill twice daily to help keep my colorestol levels closer to normal. 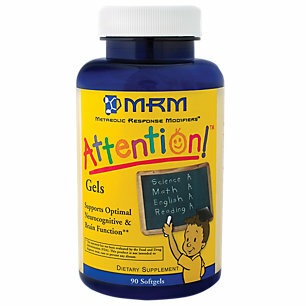 Seems to work.” ­– d.l.epperly on GNC.com. GNC Inositol can be bought in your local GNC store or online via GNC.com. 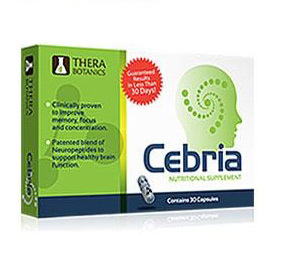 The bottle contains 100 veggie capsules and you are suggested to take 1 capsule per day, meaning the product should last a bit over 3 months. We were pleased to see that each bottle is sold for a lost cost of $11.99. 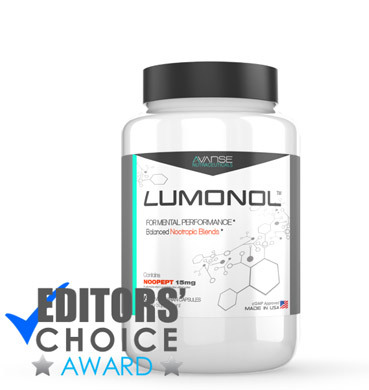 GNC Inositol is something that you should be excited about if you’re looking to pump up your daily multi-vitamin stack. 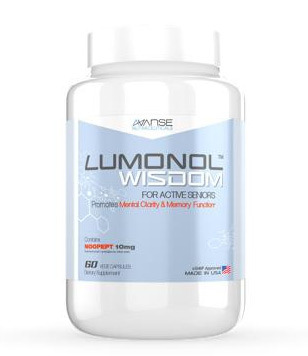 The product’s ingredient, inositol, improves cell-to-cell communication, which essentially means that it can support general wellbeing including cognitive function. Sold at such as low price, we don’t see why you shouldn’t give this product a go. 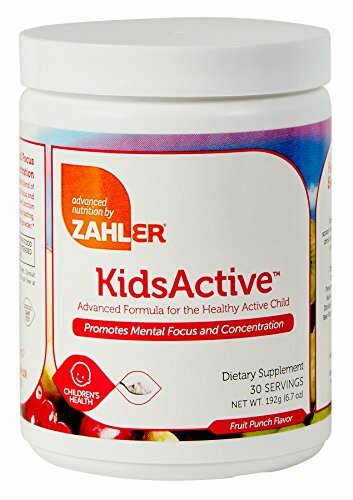 That being said, however, keep in mind that this is not a supplement you should go for if you’re searching for the next NZT-48 pill. 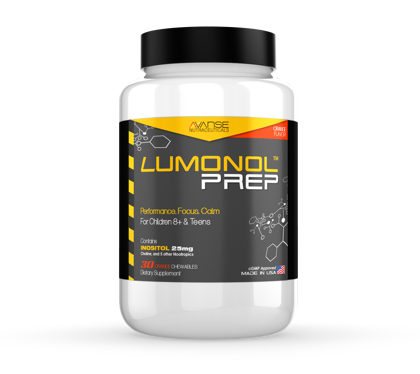 Those of us who want to boost mental performance, increase focus and improve memory recall should opt for nootropic supplements that include potent ingredients such as Noopept.